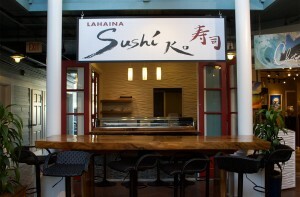 Lahaina Sushi Ko serves up fresh caught sushi, prepared by Chef Sarah. 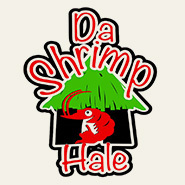 Lahaina Sushi Ko prepares all their sushi fresh to order and proudly serves the only freshest sushi!! 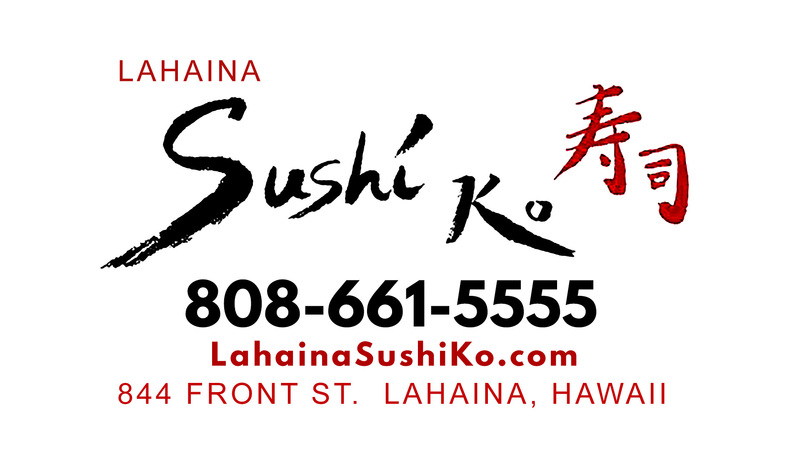 Lahaina Sushi Ko is conveniently located right on Front Street! 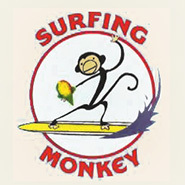 Closed Mondays, but open Tues-Thurs 5-9PM ; Fri & Sat 5-10PM ; Sun 5-9PM! Executive Chef Sarah will be preparing new and exciting menu items, so the menu will always have something new to try. Located in the open air courtyard at 844 Front Street, Lahaina Sushi Ko is surrounded by fine art galleries with a cozy setting to relax in the heart of Lahaina, Maui. Aloha and Welcome to Fleetwood’s on Front St.
Rock Legend Mick Fleetwood has renovated the old Oyster Bar in Lahaina, Maui and Fleetwood’s on Front Street is NOW OPEN!! Fleetwood’s on Front Street offers incredible cuisine, with a splash of live music, a dance floor, and exclusive dining on the roof. Take in amazing ocean views and sunsets while you dine in Paradise! Fleetwood’s on Front Street is more than just a restaurant, bar and nightclub….It’s sure to be a true hot-spot on the Island of Maui! Mick Fleetwood selected the Celebrity Chef and FOX TV Star Scott Leibfried to lead his culinary team. Chef Scott is Sous Chef to Gordon Ramsay on Hell’s Kitchen and Kitchen Nightmares. Scott is a wildly creative celebrity chef who is closely working with Mick to craft both unique and familiar foods that represent Mick’s taste. Fleetwood’s on Front St. will offer a menu like no other in the world. 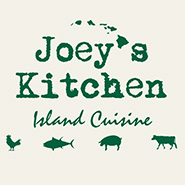 From simple foods brought to life with brilliant accents from nature to old English favorites to Hawaiian cuisine with an international twist the food will be exquisite, eclectic and yet comfortably familiar. 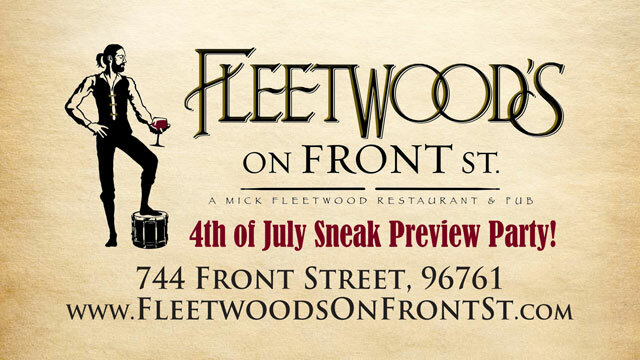 And of course, the kids will always be able to order a burger or Fleetwood Mac & Cheese . . . .
Join us at Fleetwood’s on Front Street!! 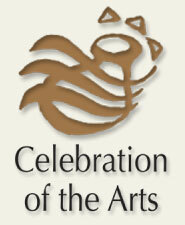 Click Here to Visit Fleetwood’s Web Site. 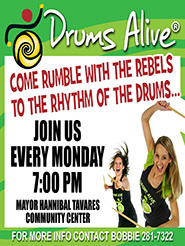 Click Here to Follow Fleetwood’s on Facebook! 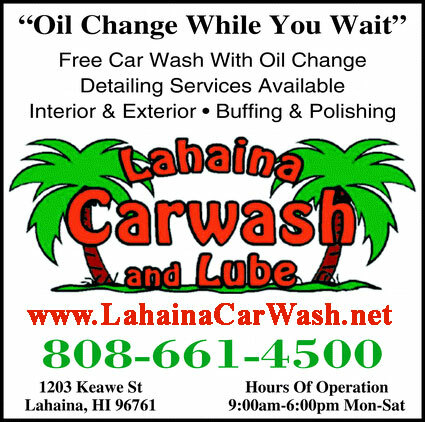 Welcome to Lahaina Car Was, Lube and Detailing! 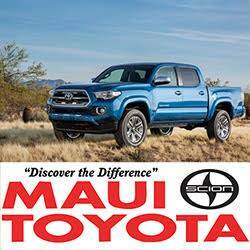 Lahaina Car Wash, Lube and Detailing offers express car wash and auto maintenance services to drivers and auto owners in the Lahaina, HI area. We provide a full range of auto service to keep your car looking good and feeling good. At Lahaina Car Wash & Lube, we are committed to serving the community and we support a variety of local charities. We detail cars, trucks, boats, and motorcycles. 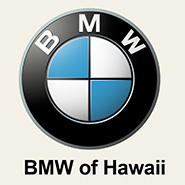 Lahaina Car Wash & Lube provides a full range of car wash and auto maintenance services to motorists in all of Maui, HI. Drivers come from all over the island to have their vehicles professionally washed, waxed, buffed and polished — boats, too! 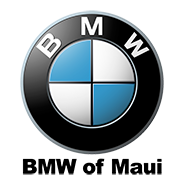 We also offer expert auto maintenance services and professional oil changes. 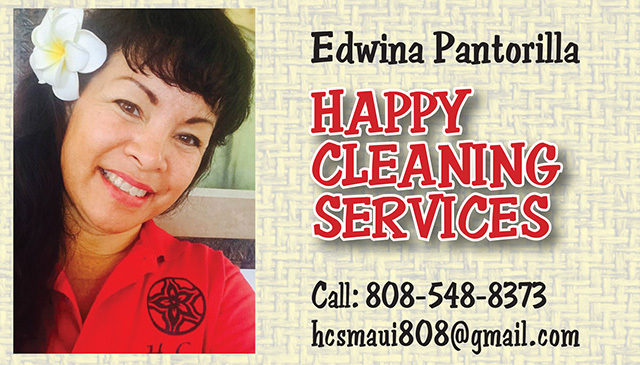 Contact Lahaina Car Wash & Lube today at 808-661-4500, or browse the website for more information about our products and services. 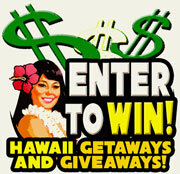 Visit Lahaina Car Wash and Lube Online!! 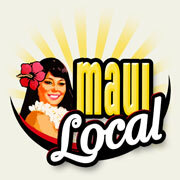 HawaiiOnTV.com takes you on the street with Maui Local girl, Cyndi Mayo Davis. 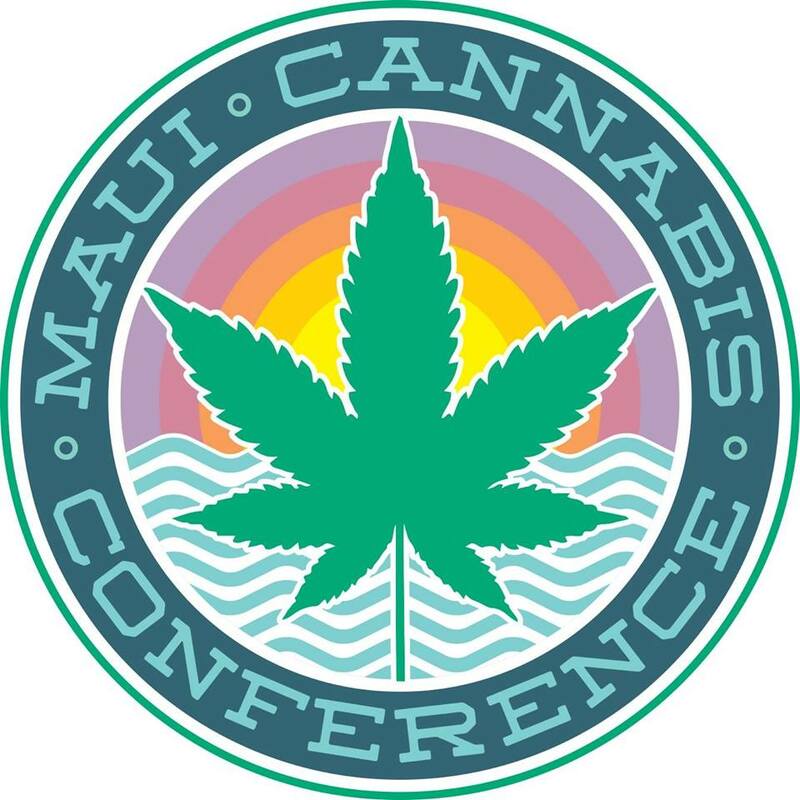 Cyndi shows you all the great places to visit on Maui. 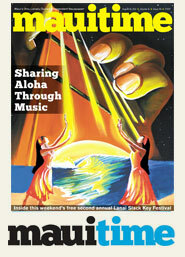 This week we’re visiting Lahaina Town, on Maui’s West Side. Check it out! 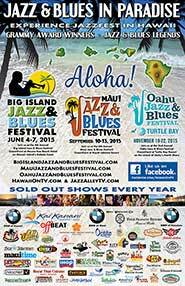 Maui Hands, Maui Art Galleries represent over 300 fine artists and Hawaii artisans. 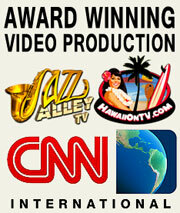 Hawaii artists represented are 100 percent local to the state of Hawaii and many are local Maui artists. 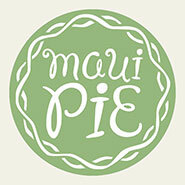 Our Maui art galleries provide fun Maui gift shopping experiences where travelers and locals find unique original Hawaii artwork. 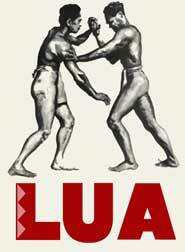 We have Niihau shell lei, koa wooden boxes and other Hawaii art works. We represent sculptors, painters, jewelers, woodworkers, potters and glass workers, fine art photographers and other Hawaii artists presenting the beauty of Maui and Hawaii through their fine art and reproductions. 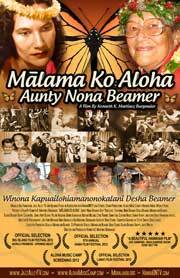 Purchase Hawaiian art on our web site or in our Maui art galleries. If enjoying a Maui vacation be sure to stop at a Maui Hands Art Gallery for a unique Hawaiian gift. 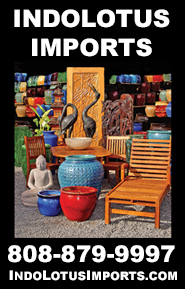 Enjoy unique Maui gift shopping in our Maui art galleries located in Lahaina, Kaanapali and Paia. Each Maui Art Gallery includes friendly knowledgeable art loving staff who enjoy helping you learn about Hawaii art while helping you choose the perfect Hawaiian gift or Maui vacation keepsake! Welcome to Ululani’s Hawaiian Shave Ice, where you’ll savor and delight in Lahaina’s premier Hawaiian Shave Ice. Perfect for before or after a day at the beach, as dessert after dinner, or anytime! So ONO (delicious), you’ll want to come back for more. We have the finest shave. 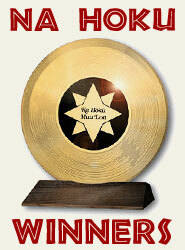 Among the finest in all of Hawai`i. We take pride in our shave and will never compromise the fine-ness…for speed. We Strive to make every shave ice…our best shave ice. We have the best tasting flavors and ONLY use the best ingredients. Over 40 “true to taste” gourmet flavors plus 8 sugar free syrups. We have our own special recipes, ratios, blends and now make 100% of our flavors utilizing premium purees, extracts, and concentrates. We also ONLY use C&H pure cane sugar and filtered/purified water for our syrups and ice. 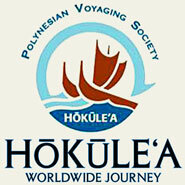 You will be treated with the “Aloha Spirit”. That’s the only way to be treated. From eating the best from Oahu’s finest shave ice shops as kids to making it throughout the years – WE KNOW GOOD SHAVE ICE! 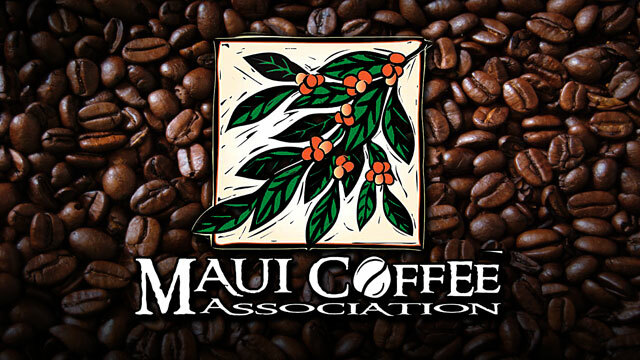 We opened another location in Kahului, Maui! 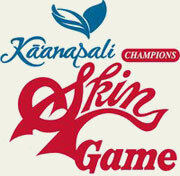 FYI: The Kahului shop is only open from 11 am-7 pm. We’re so happy and excited…Much Mahalo and Aloha to those who continue to support Ululani’s Hawaiian Shave Ice at all our locations. China Boat Restaurant – Maui Hawaii (808) 669-5089….Incredible Maui Chinese Food!! 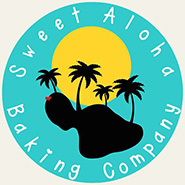 Aloha and thank you for stopping by! 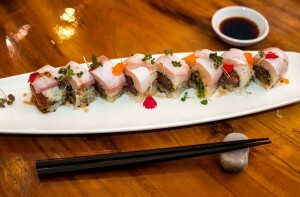 China Boat restaurant of Kahana serves delicious Mandarin & Japanese cuisine daily. 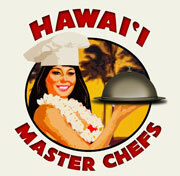 We always use Hawaii’s freshest meats, poultry, produce and delicious seafood. We never use MSG. 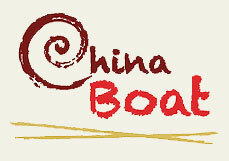 For a casual, relaxing evening enjoying authentic Mandarin and Szechuan cuisine, visit China Boat Restaurant in Kahana. 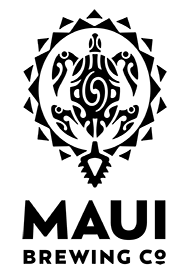 Specialties include Pineapple Coconut Shrimp, Candied Walnut Shrimp and all your traditional favorites, like Kung Pao Chicken and Moo-Shu Pork. Click Here to Download Our Menu! Lunch 11:30am – 2:00pm (Mon.- Sat.) $7.99 Specials! 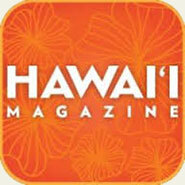 From Lahaina/Kaanapali: Drive north on Honoapiilani Highway (Hwy 30) past the Kapalua airport. Turn left at Hoohui Road stoplight (McDonalds on the corner). Turn right at the stop sign onto Lower Honoapiilani Road. China Boat is about 1/4 mile on the right-hand side. 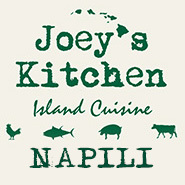 From Napili/Kapalua: Drive south on Honoapiilani Highway (Hwy 30) and turn right at Hoohui Road stoplight (McDonald’s on the corner after passing Kahana Gateway entrance). Turn right at the stop sign onto Lower Honoapiilani Road. China Boat is about 1/4 mile on the right-hand side. Alternatively, drive south on Lower Honoapiilani Road until you see China Boat on the left side. 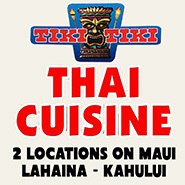 The restaurant is after Kahana Village on the left, and directly across the street from Kahana Reef condos.